Photoshop has different types of tools for removing image background. And their uses is very different. Today I am describing on Photoshop lasso tools. This is the tools for free hand selection. Click on icon and drag it on photo areas which you want to select. 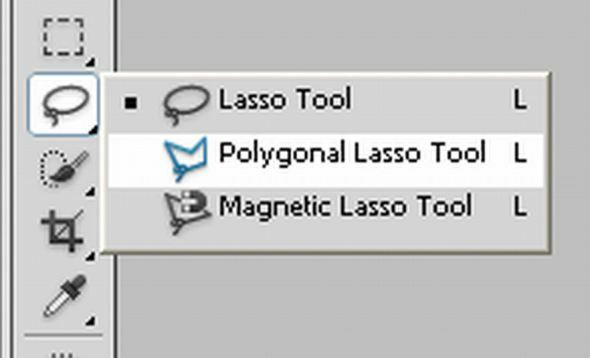 There are some two types of lasso tools in Photoshop. They are polygonal lasso and magnetic lasso tools. Photoshop Polygonal Lasso tools is used for straight line selection. You can use it at regular tools by Alt option. If you draw straight line selection you can delete it. And magnetic lasso tools is similar to Polygonal but it has another features, that is it detect color contact of full photos and select it. Above tools are very helpful for photo restoration, but also can be greatly useful in extracting your core image from the background. And photo restoration is sometimes very essential for all types of graphic works. Color Experts International is a graphic photo restoration company. As well as this service they provide clipping path, masking, ad design and many. They provide free trial service.